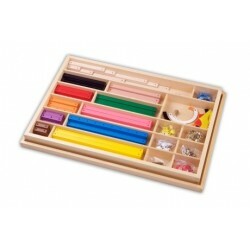 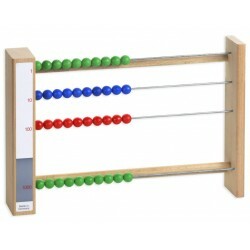 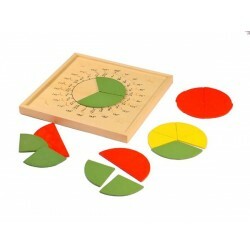 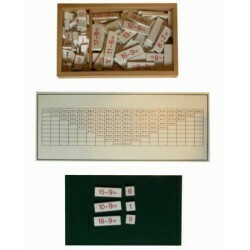 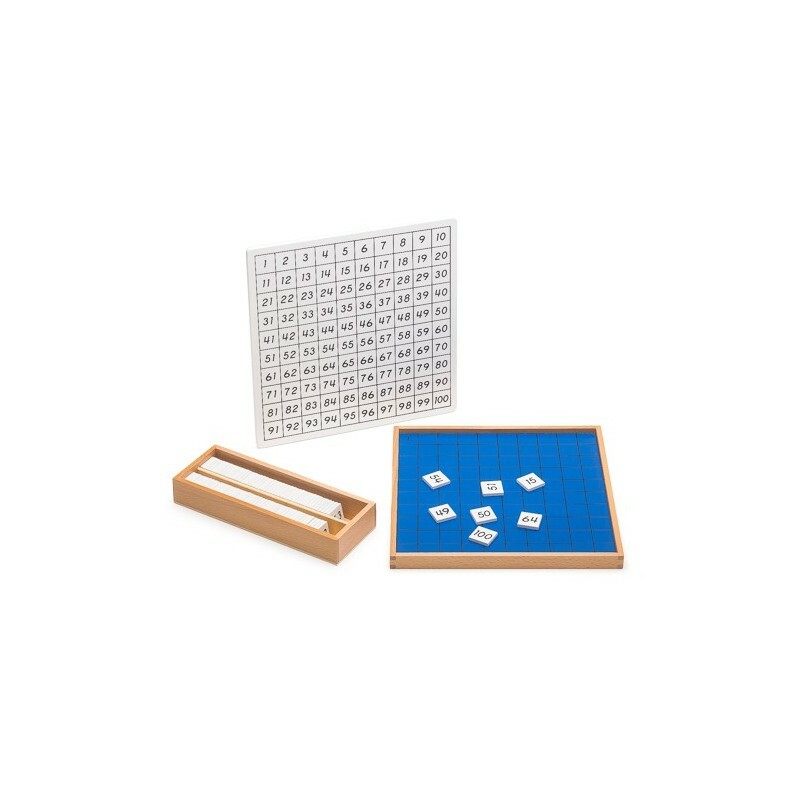 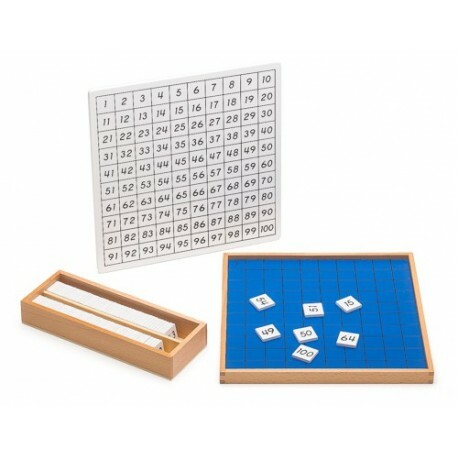 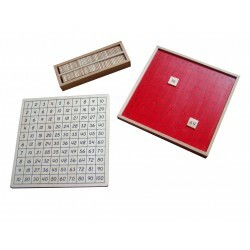 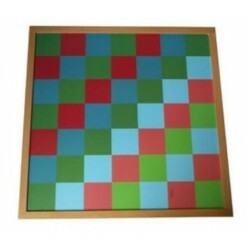 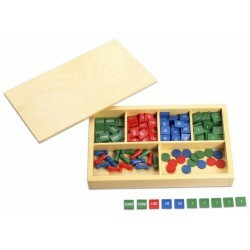 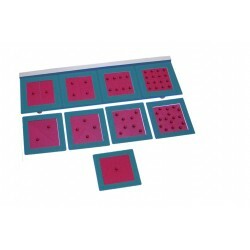 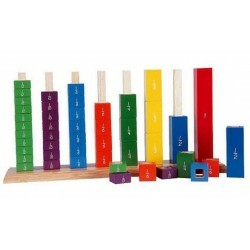 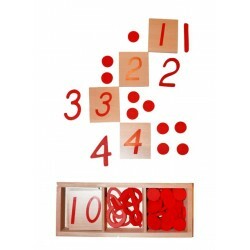 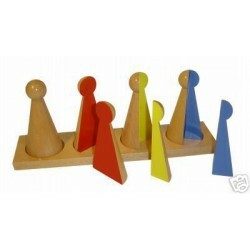 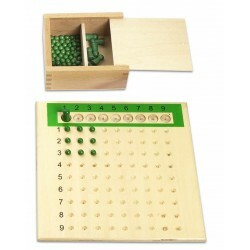 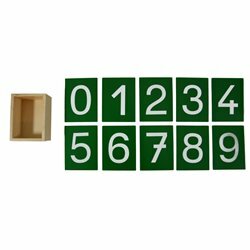 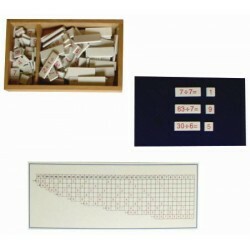 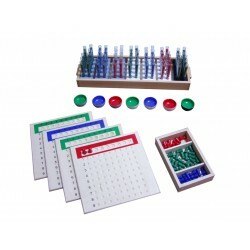 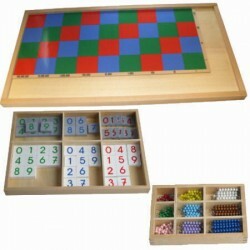 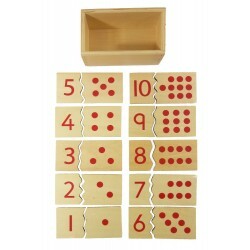 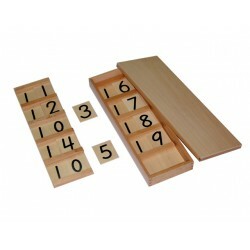 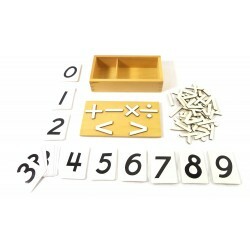 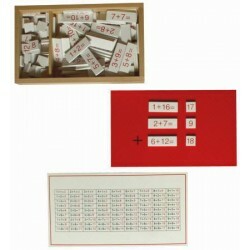 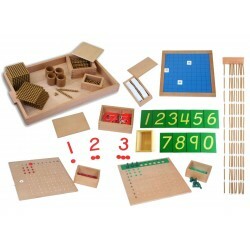 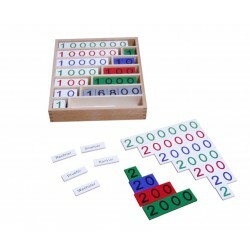 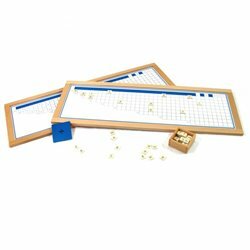 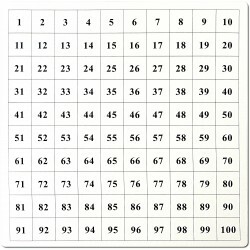 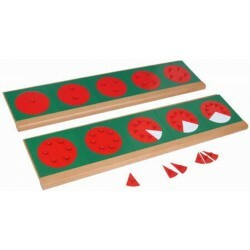 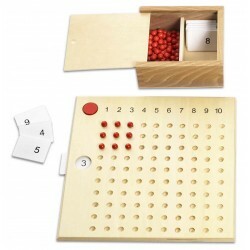 The Hundred Board helps the child understand numbers up to 100 and complements the bead material . 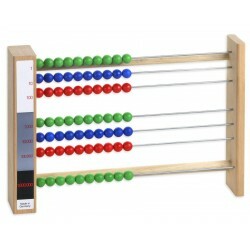 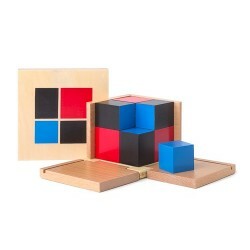 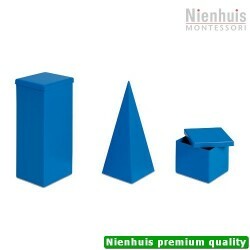 It can be controlled by the child, with the control panel. 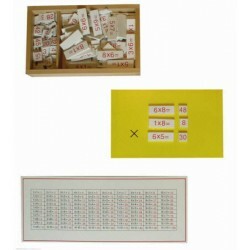 The Hundred Board and the number plates are made of wood.